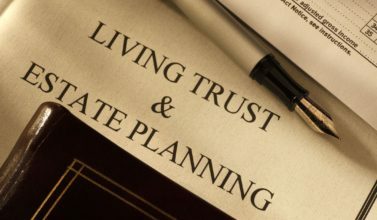 Estate Planning Pace, Florida: The Importance Of Your Will – Meagan Ivey Day, P.C. 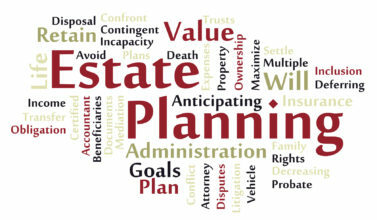 Estate planning Pace, Florida is all about taking control of what happens to your property and assets after your death. There are many different tools available to help you plan your estate but perhaps the most important tool is your will. No matter how old you are, or your current state of health, you should always have a will that is up to date and valid. If you have minor children your will becomes even more important. Many states insist on a will in order for you to name custody for your children with the guardian of your choice. Your will doesn’t need to be summarized by a lawyer, however legal advice can help you accomplish what you want with your will. The biggest advantage of having a will is so that you get to choose who will get your assets and property rather than having the courts decide for you. If you die without a will, the state will provide one for you. This means that the courts will distribute your assets and property using the most generalist of terms. Your blood relatives will be given portions of your estate as dictated by law. The thing to keep in mind is that what the courts mete out won’t necessarily be where you wanted your assets to go. The biggest disadvantage when you don’t have a will is that you’ll end up paying more in taxes than you would if you had a legal will. A legal will allows you to leave gifts for the loved ones you leave behind. 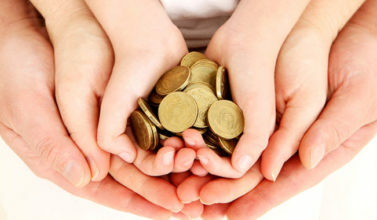 You can leave any portion of your assets to your children, other relatives, friends, charities, or a trust. There are some limits that are imposed on the distribution of property. For example, your spouse has certain rights to your property regardless of what you state in your will. Gifts that you leave behind can take the form of money, jewelry, or any other property of value. As well, you can include general bequests in your will, such as leaving a percentage of your property to more than one person. 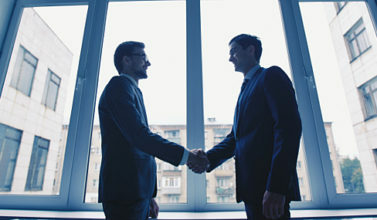 When you plan a will you can designate a particular person to act as the executor to your estate. 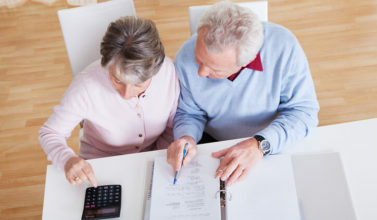 The executor will manage many of the tasks that are involved with settling your estate such as collecting all your assets, paying off any debts that you owe, paying taxes that are owed by your estate, and distributing what remains of your assets to those people you have named in your will. The probate court will have the final say in who your estate executor will be however, naming someone in your will carries a lot of weight in the court.